Omnicom Group's worldwide revenue dropped by 1.1 per cent to $3.7 billion in the third quarter of 2015, compared with the same period last year. The holding company, which owns the owner of the BBDO and OMD networks, saw organic growth of 6.1 per cent, a small increase in revenue from acquisitions, and a decline in revenue, which it attributed to "the negative impact of foreign exchange rates of 7.2 per cent when compared to the third quarter of 2014". 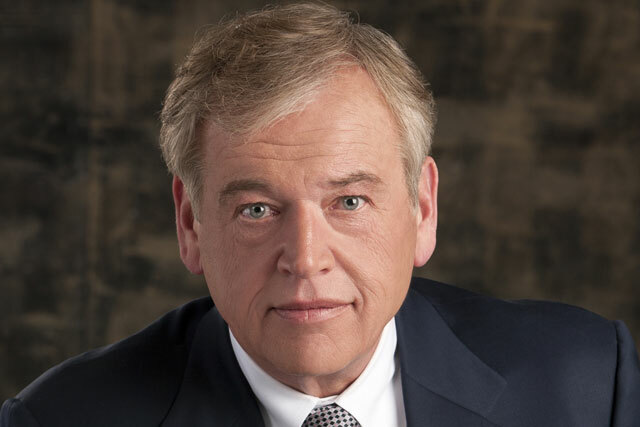 In its financial results for the third quarter of 2015, Omnicom’s operating income dropped by $5.3 million, or 1.2 per cent, to $428.3 million in the third quarter of 2015. The same period also saw its net income decrease 1.8 per cent to £239.3 million. In terms of sector, Omnicom's organic revenue rose by 9.9 per cent in advertising in the third quarter of 2015, compared with the same period last year. CRM rose 2.8 per cent, specialty communications increased 5.4 per cent and PR dropped by 1.5 per cent. Organic revenue in the same period grew 6.3 per cent in North America, 9.1 per cent in the UK, 4.5 per cent in Europe, 8.6 per cent in Asia Pacific, and 0.4 per cent in Africa and the Middle East. In Latin America organic revenue dropped by 6.9 per cent. For the nine months ending 30 September, Omnicom’s worldwide revenue dropped 1.3 per cent to $11 billion compared with the same period in 2014.